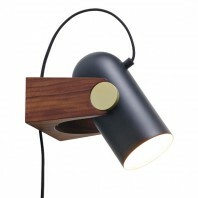 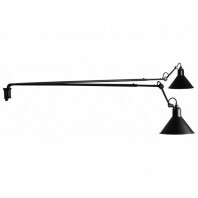 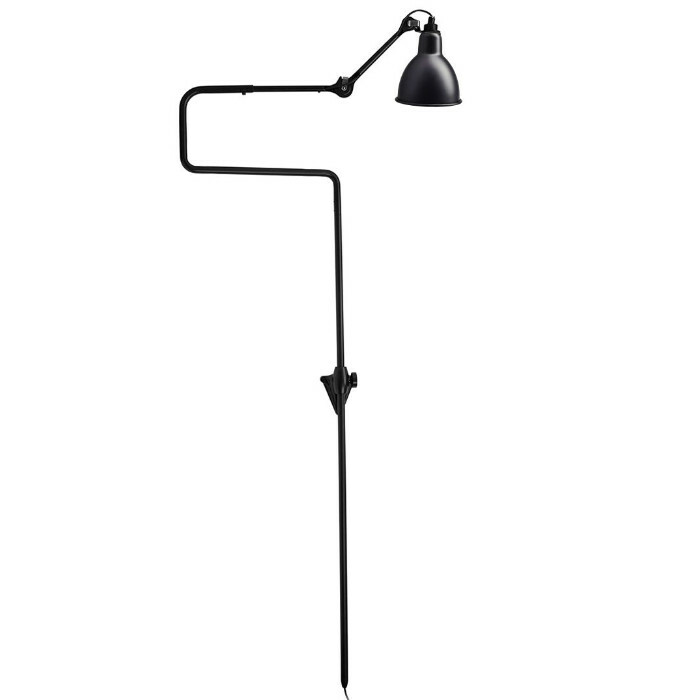 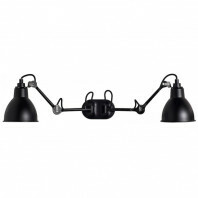 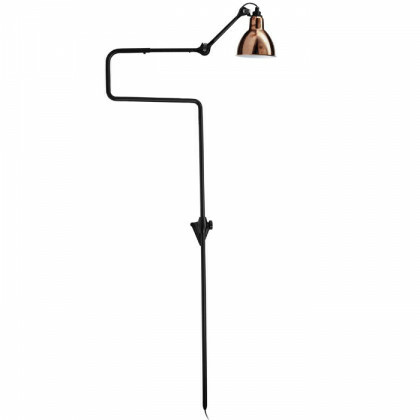 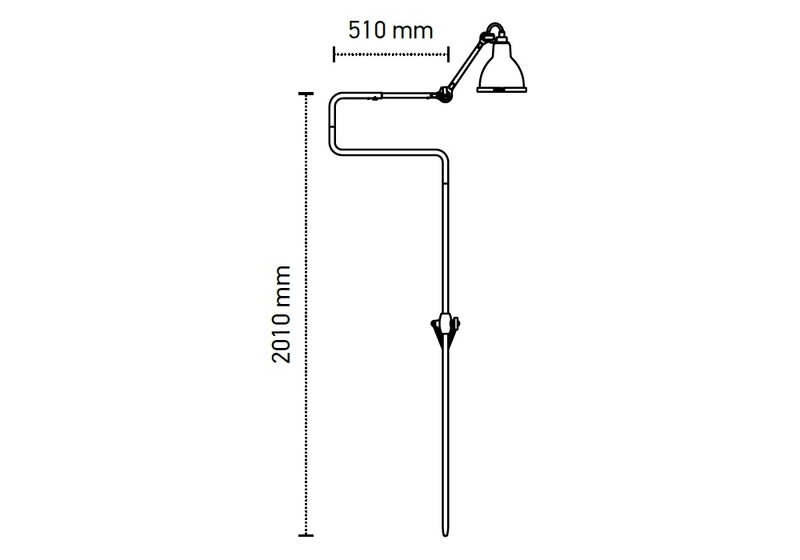 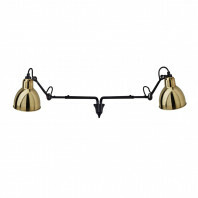 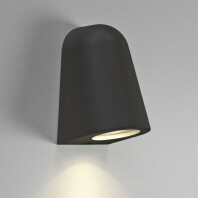 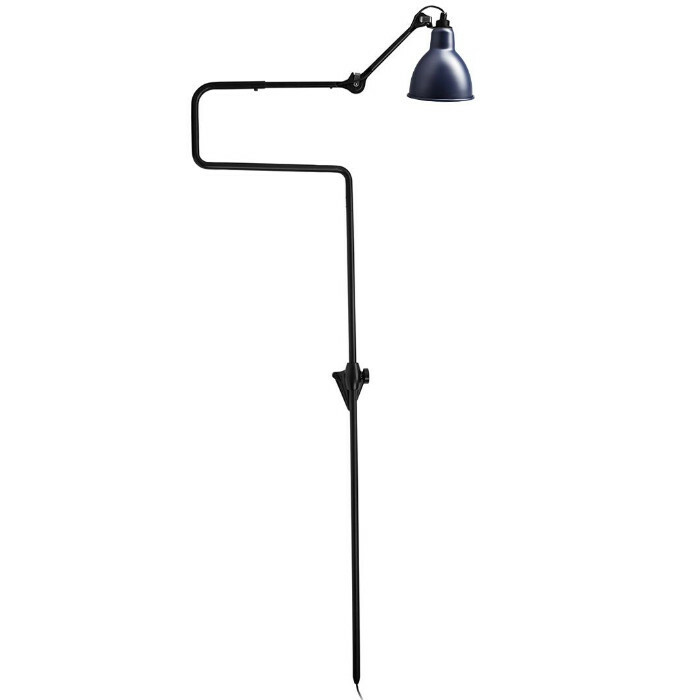 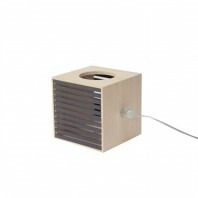 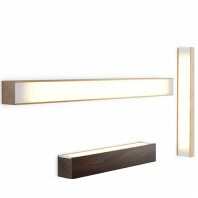 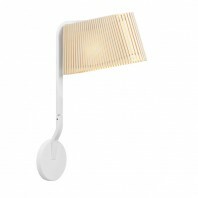 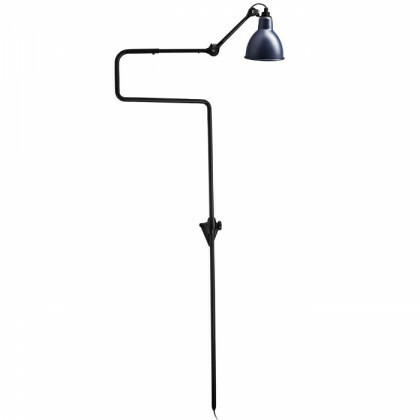 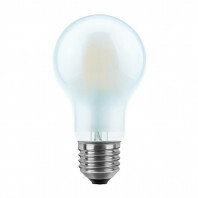 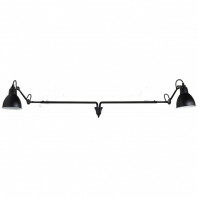 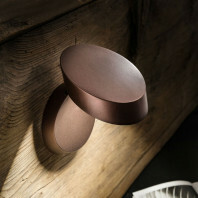 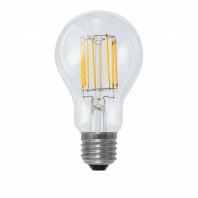 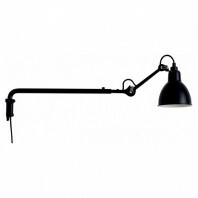 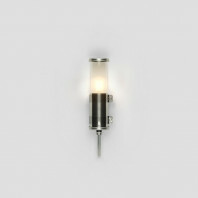 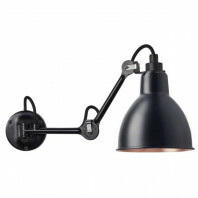 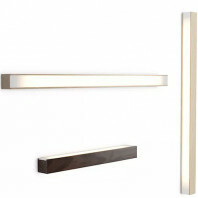 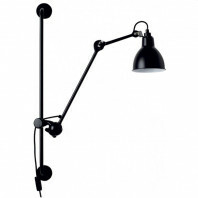 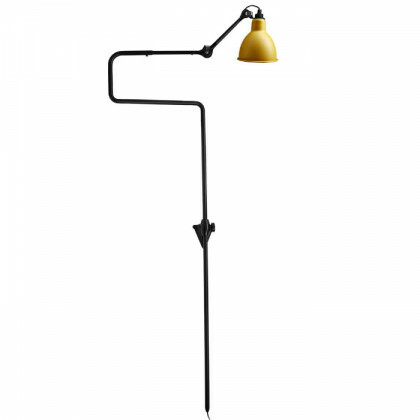 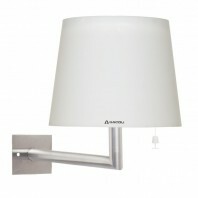 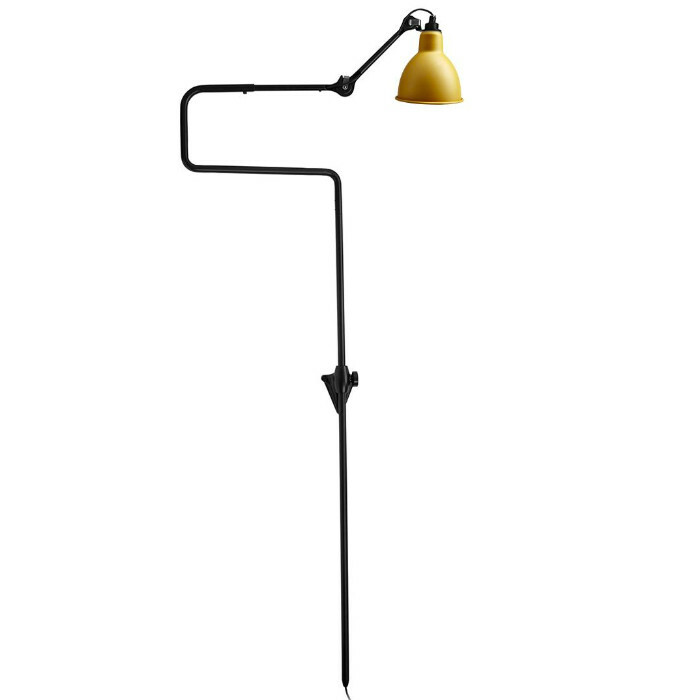 As its name suggests this XL version of the simple model: DCW Editions Gras n°217 wall lamp is much larger. 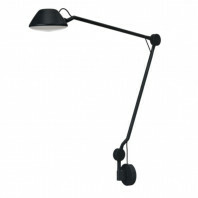 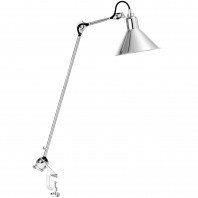 Indeed, its bar measures 201cm and its adjustable arm varies between 51cm and 101cm. Go up and down according to your desires. 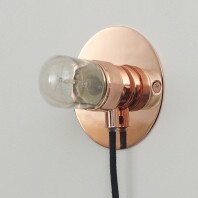 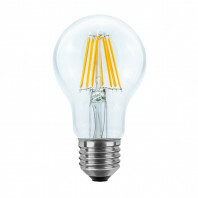 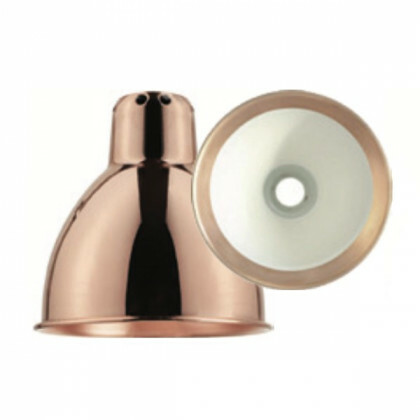 This luminaire is only available with a round lampshade and in black, red, yellow, yellow, blue, raw copper, raw copper with white interior and copper with white interior. 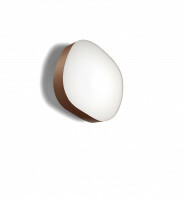 It is perfect for dressing a wall. 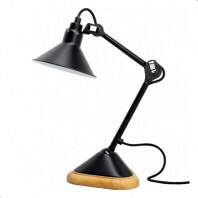 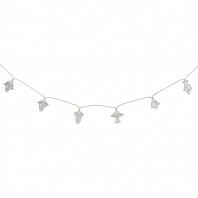 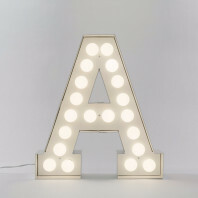 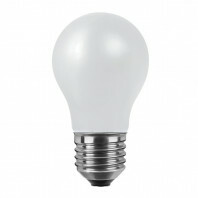 Place it next to a desk, shelf or on the side of a sofa.